To speak of Andalusia is to speak of olive oil. The demand for olive oil has increased tremendously nationally and internationally. It has become a very popular and wanted product. How satisfying would it be to wake up with a crispy toasted bread-loaf with some oil from your own olive grove in Andalusia? Pursue your dream and make it true. 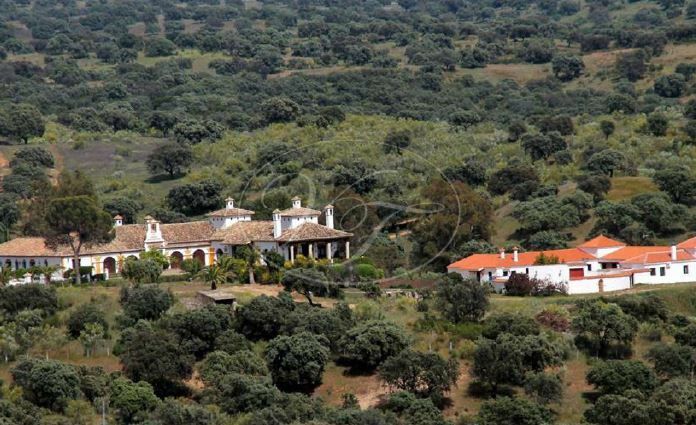 More and more we have clients investigating the possibility to own a small olive farm in Andalusia. On early retirement they don’t want to spend their days solely at the beach or on the golf course. Why not enjoy the Andalusian sun and at the same time bring your business knowledge to use to produce and market your own boutique olive oil! The idea of making a high-quality Andalusian product from own hands is idyllic. Owning your own olive grove in Andalusia can be a hobby, a job, or the combination of both: a “jobby”. It is the dream of many to get more involved in the production of the Andalusian liquid gold, thus a medium scale olive grove in Andalusia is what you may be looking for. One must distinguish the 100-800 hectare super efficient olive groves, which are for pure high scale production from the smaller ‘boutique’ olive groves from 3 ha. onwards. With personal pride and satisfaction, the new owners here create their own brand of high-quality and most of the time ecological olive oil, or liquid gold as others like to name it. Take a look at some prize winners in 2017 according to the New York International olive oil competition. Whether one wishes to own a big or a small olive grove in Andalusia, take into account the famous olive oil joke at the beginning of your journey: “What does it take to make a small fortune in the olive oil business? –A big fortune to start with.” In the long run, every cent spent on an olive grove in Andalusia will be 100% worthwhile. The final product will be a delicious exclusive extra virgen oil which serves for personal use, and also boutique sale, generating a small income. 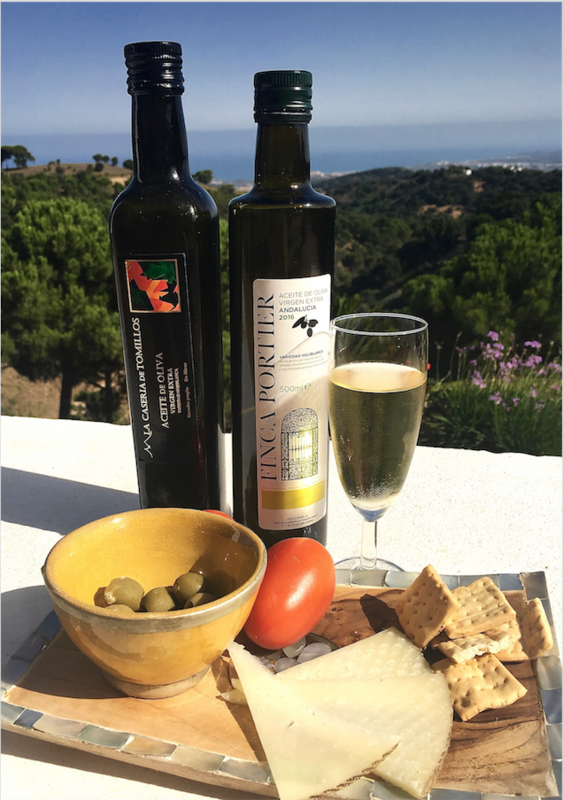 Finca Portier, La Casería, and Cortijo El Lagar are examples of our clients who own fincas with an olive grove in Andalusia. They all had a shared dream. The owners fell in love with the idea of owning their own olive grove, and did what they had to do to make their fantasy come true. Now, the owners either already have their own labelled and bottled olive oil which they use for different purposes, or are in the process of doing so. The reality is, that to produce an excellent olive oil takes time and investment, but be sure that it is undoubtedly and unimaginably rewarding. Finca Portier was seen and still is a ‘Finca de Recreo’. However, a number of agricultural activities takes place. 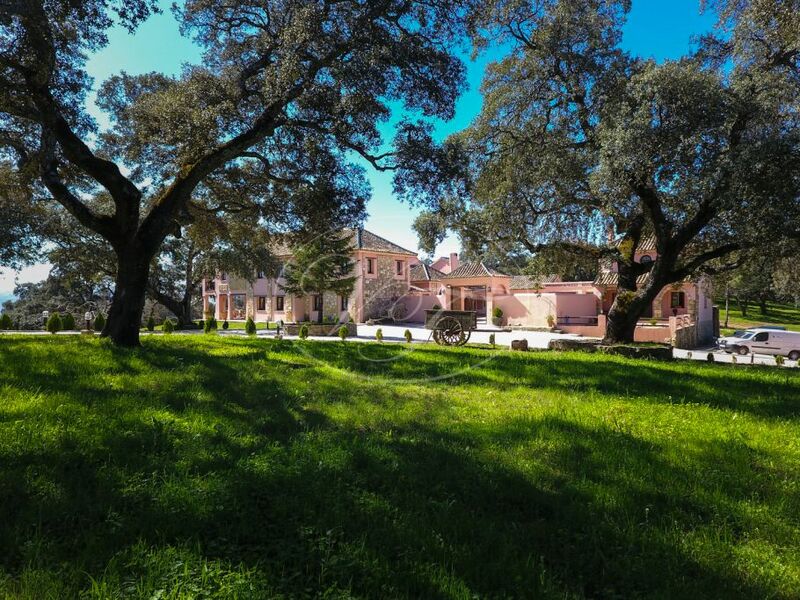 The eye-opening aspect of this finca, is the conversion of the old olive grove into an ecological one, as well as the recently plated ecological vineyard almond grove. The olive grove is in full production already and produces a fine quality of arbequina and Picual extra virgen oil. This is sold through local bodegas, specialty shops in Paris, and online. A fine example of a quality small scale olive grove in Andalusia! Just as Finca Portier, the olive oil that the estate La Casería (currently for sale) produces, also has its own label. This owner opts for unfiltered extra virgen oil. Part of the production is kept for personal purposes, some is sold through a retail outlet in London, but the majority is sold to local cooperatives. The first year, the olive grove in Andalusia produced 2,527 kg of olives, of which 430 litres of oil, all from own label. These numbers increased significantly, having produced between 4,000 and 6,000 litres of top quality oil in the recent years! Last but not least, Cortijo el Lagar. It contains the remains of one of the oldest olive presses in Andalusia making it an important heritage. Unfortunately the olive mill, nor the olive grove were well maintained before it was bought by the new owner. Thus, the first immediate action was to undertake proper maintenance of the olive grove, to ensure a better production for the next campaign. 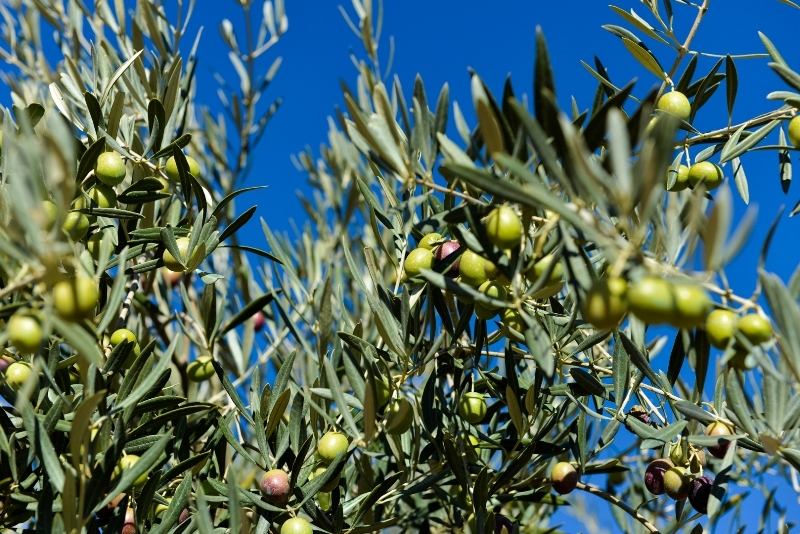 The olive grove itself is much larger than the other two mentioned; production can go up to 40,000kg of olives! There are different varieties in the grove (on dry land), so the first year the owner was busy blending . His favourite is the picual olive – it produces a spicy olive oil. To present day, most of the production is sold to cooperatives, but the day that the owner has found the perfect blend, turned it into ecological production and added a personal label it will be exported to the United Kingdom and to the United States of America. You’ve seen it happen! The hobby can become the jobby that you have been waiting for. In Andalusia everything is possible.